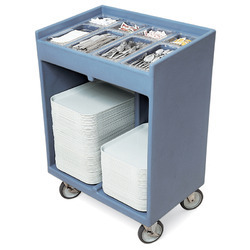 Our range of products include ss cart and table sink unit. We are counted amongst as the leading manufacturers and suppliers of a wide range of Table Sink Unit. This table sink is manufactured using superior quality raw material and latest technology. 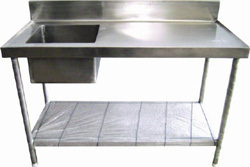 The offered table sink is available in standard as well as customized specifications as per the requirements of clients. We offer this table sinks at industry leading price to the clients.